This entry was posted in Canon 7D, Containers, Industry, Metal, Texture and tagged canon 7d, corroded, k, letter, peeled paint, rust, texture by Penbow. Bookmark the permalink. 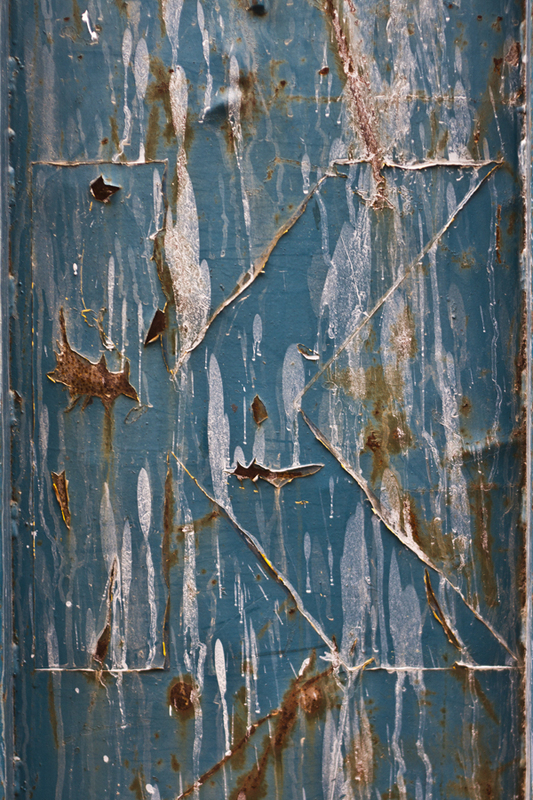 Great shot – I love the rust patches against the faded, flaking blue and the ‘K’ adds a nice structure. Rust is great, isn’t it? haha it sure is! : ) thanks! What’s up, great web site you have got here.